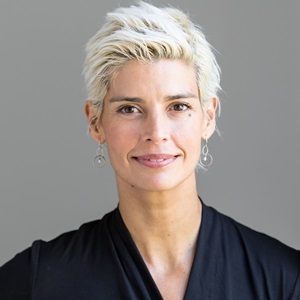 Miriam van Groen is an Integral practitioner, Circling facilitator, Psychedelics guide and coach. Teacher. Her mission is tending to possibility. 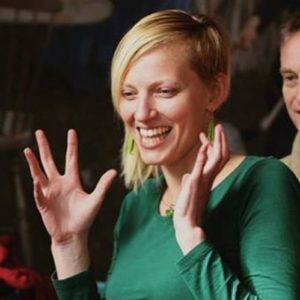 During her Psychedelics Supporting Stage Development presentation, on Saturday, 26th 12:00-14:00 in Play Room, in the practice track at the conference she will talk about her experience as a Trip Guide for people that want to explore their inner world with creative compassionate clarity during a supported psychedelic experience. These personal examples will be supported by evidence from the increasing number of studies done on the benefits of psychedelics, put into the perspective of adult (stage) development. In her own journey to becoming more joyful *and* more empowered (a crucial combination, in her book! ), psychedelics combined with Integral personal growth practices have been really important. It seems the sessions allow a blueprint to emerge of what is possible for the client. This can start to replace the existing blueprint (story) of “who I am and how the world works”. After the session, they can grow into that blueprint, because they’ve seen it right in front of them; lived in it for a short while. But before we get ahead of ourselves and see psychedelics as a silver bullet for happiness, a few things need to be ensured. For this new blueprint to be built on solid foundations, the current foundations have to be investigated with curiosity and compassion. They are there for a reason and did their job loyally, even if they have become outdated in the meantime. The guide and client investigate them with warm openness. And of course in a safe set and setting, including a fitting intention (not to be confused with a goal). Every session is different, but allowing other types of intelligence and memory and emotion to flow through you for a few hours can blow away some cobwebs you didn’t even realize you had. A few seconds of allowing whatever comes up can have a profound impact. She once danced with herself for a few seconds during a trip. The woman she saw in front of her was beautiful and warm and doing her best. Nothing like the hot mess she thought herself to be. A new baseline was established in that momentary reality check. 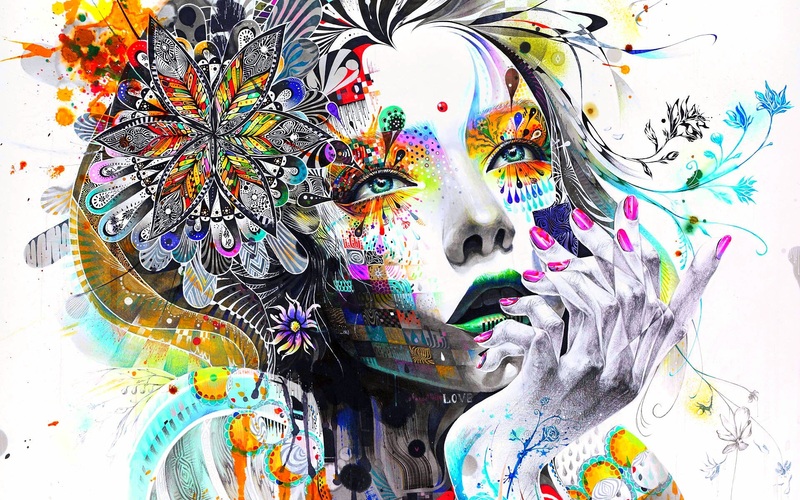 Because even though she was in an ‘altered’ state, she realized on every level of her being that this version of her was more real that her ‘normal’ one. She never went back to the same level of self-doubt and self-criticism after that shared dance. Ever. 3) speaking about how to increase the chances of a psychedelic experience including such a pivotal moment. Long time Integral practitioner. Circling facilitator. Psychedelics guide and coach. Teacher. Mission: tending to possibility.